Bianco Carrara is a stunning, highly sought after marble, which can transform any space into an Italian oasis. 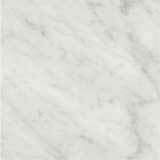 Bianco Carrara is a classic marble, notable for its blue-grey linear movement and is famously known for creating Michelangelo's David. Today, the Bianco Carrara marble is used in both classic settings and modern spaces to create a look all your own. *12x24 is polished & rectified. *12x12 is polished & rectified. *18x18 is polished & rectified. *3x12 is polished & rectified. 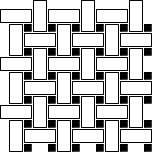 *Mesh mounted on a 12x12 sheet.